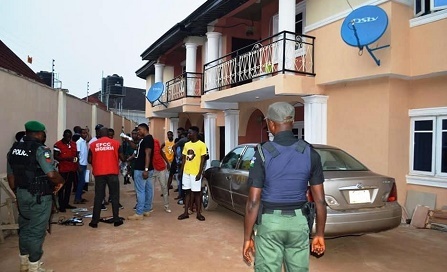 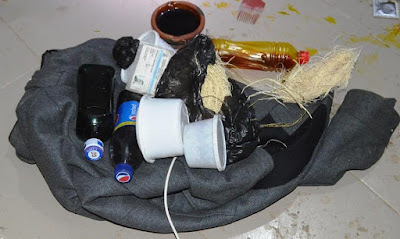 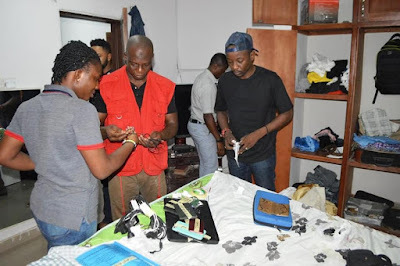 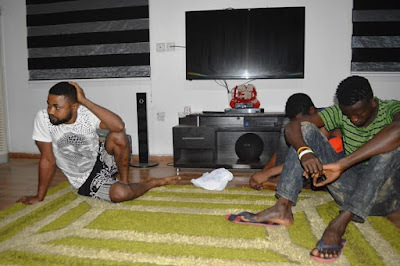 The Operatives of the Economic and Financial Crimes Commission,(EFCC), Ibadan zonal office on Friday arrested 19 suspected internet fraudsters at Ologuneru and Akobo areas, of Ibadan, Oyo State, and recovered several items including a female pant and fetish materials. This was made known in a press statement by the Acting, Head, Media and Publicity, EFCC, Tony Orilade, a copy made available to journalists. 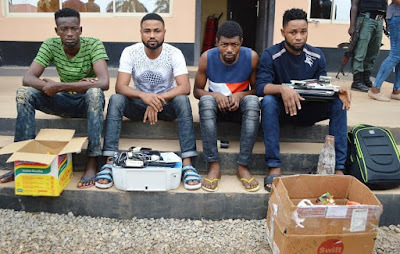 The arrest, according to Orilade was made possible in a sting operation led by the zonal head, Friday Ebelo, Ibadan zonal head. 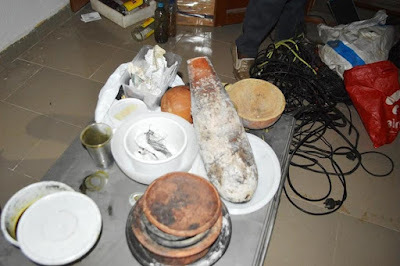 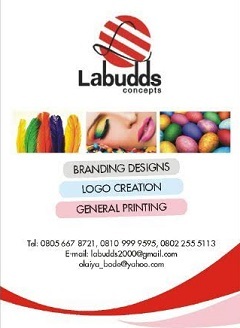 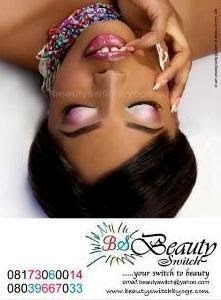 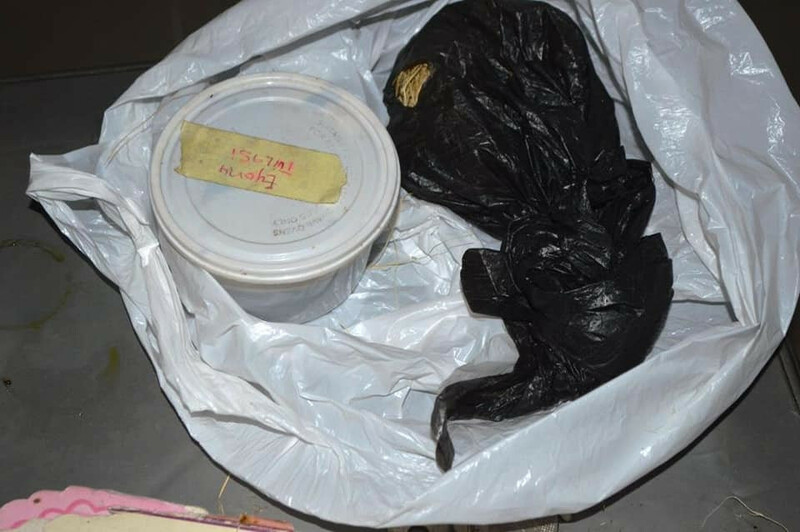 The two sets of suspects were arrested in two locations, Ologuneru and Akobo area. 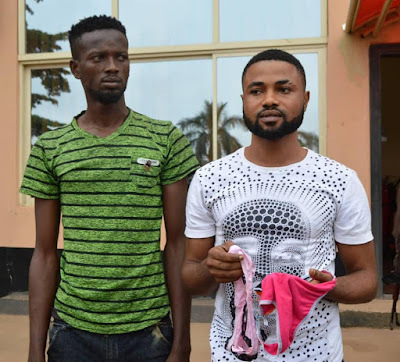 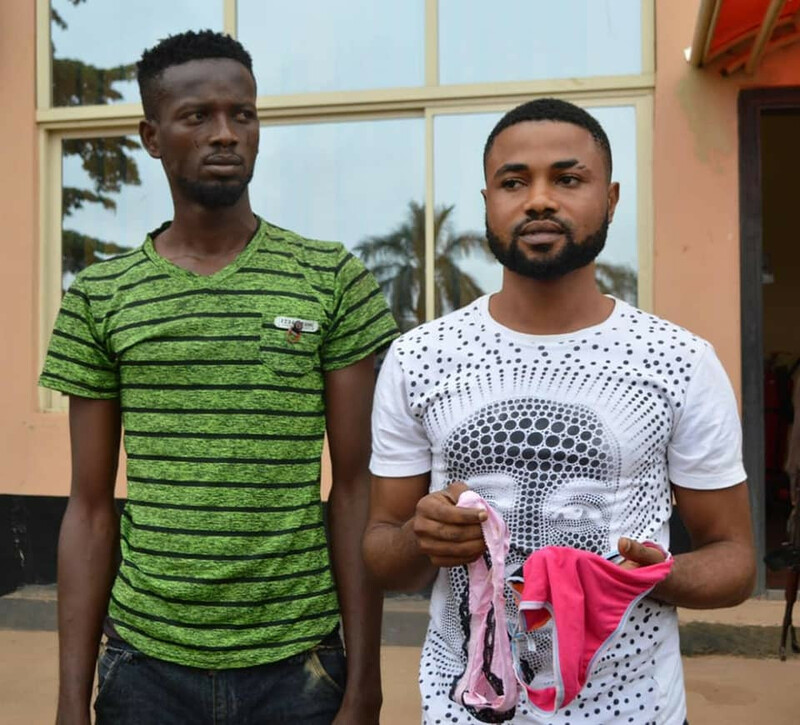 Aside from the usual equipment associated with internet fraudsters, the EFCC operatives also recovered one female pant from the suspects arrested in Akobo area, Ibadan. 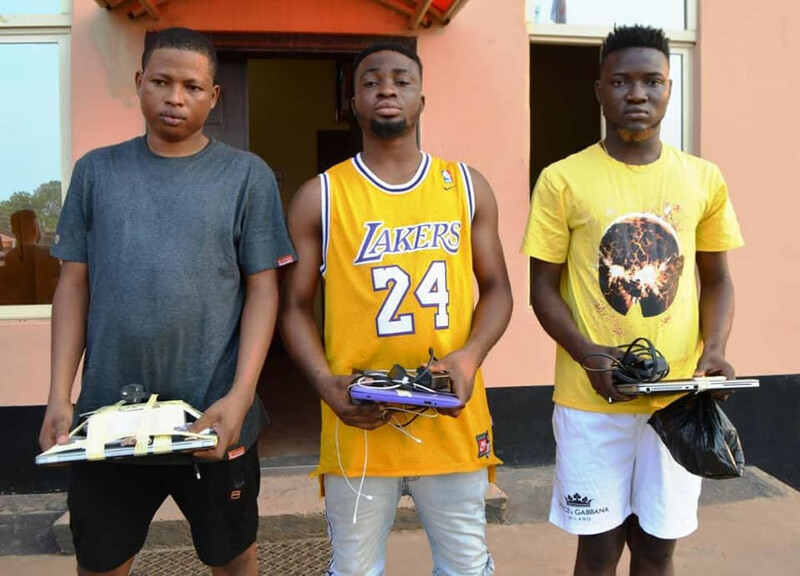 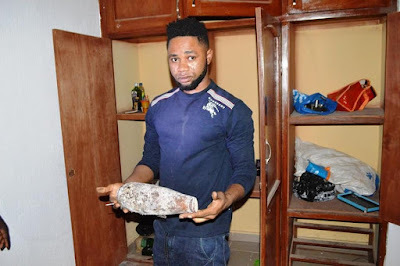 Their arrest followed a series of intelligence alleging that the suspected fraudsters engaged in fraudulent activities of obtaining money by false pretences from unsuspecting victims. He noted that the suspects will soon be charged to court.